2018 Commissioning, shakedown cruising, test sails and delivery from Lanzarote, Canaries to Port Everglades, Florida. 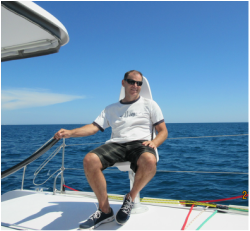 2016 Commission, shakedown cruises, test sails, cruising & delivery from La Grande Motte, France to Port Everglades, Florida. Wabi Sabi is the flagship vessel for Outremer USA. ​2016 Delivery of Archer from her winter home in the British Virgin Islands to her spring home in Hampton, Virginia. 2015/2016 Commission, shakedown sails, coaching and passage-making. La Grande Motte , France to Port Everglades, Florida via Gibraltar, Lanzarote, Canaries, Cape Verde and St. Marten. 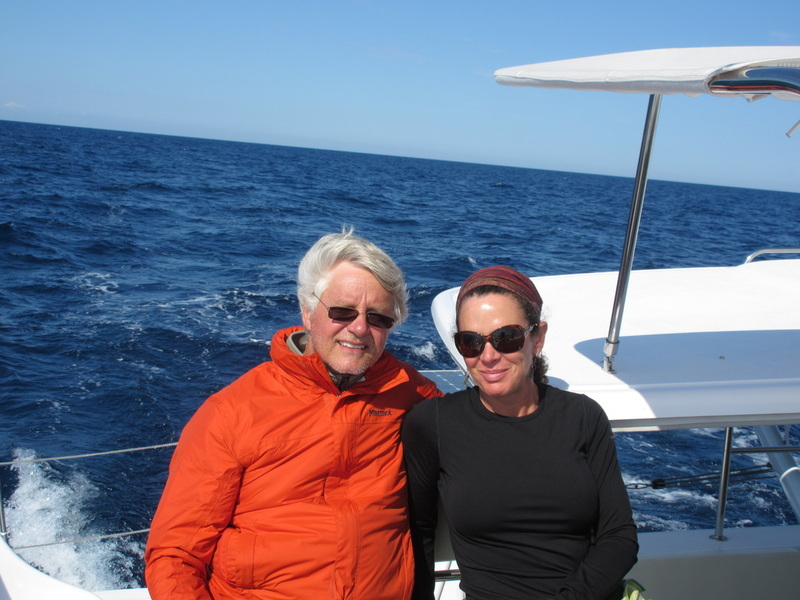 Owners, Jay & Emily Hoffman, were aboard to St. Marten. 2015 Commission, shakedown sail, coaching, racing & passage-making. Owner, David Walsh, was aboard throughout. La Grande Motte, France to St. Lucia, West Indies via Alicante, Spain, Gibraltar, Las Palmas, Gran Canaria. Raced in the Atlantic Rally for Cruisers (ARC) First catamaran across the line & the 3rd fastest cat crossing in the 30 year history of the ARC. 2014/2015 Commissioning, shakedown sail, coaching, passage-making, cruising. Owner, Adam Friedlander was aboard throughout. 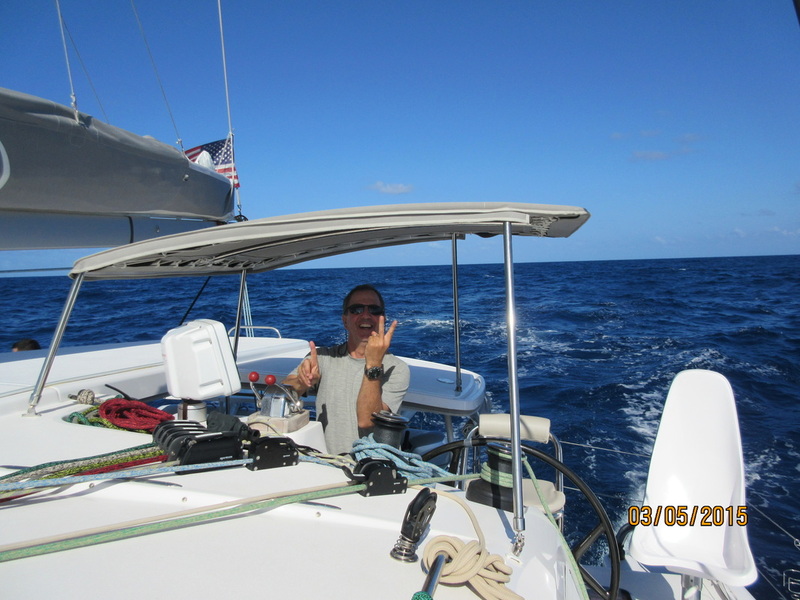 La Grande Motte, France to St Martin, West Indies via Gibralter and Lanzarote, Canaries. Cruising from St Martin-British Virgin Island (BVI)-Turks-Cacaos-Bahamas- Miami-NY with owner & son aboard. Commissioning and delivery of vessels. Moving them to Lauderdale Marine Center and other locations to complete commissioning work. Meeting the requirements for on-time delivery, boat show positioning and delivering vessels in 'show' condition. Demo and test sails for prospective clients, brokers and media. Routes: Cape Town, South Africa to the Caribbean via St. Helena and Brazil. Caribbean to the Azores and the Mediterranean. South Carolina, Miami & Annapolis to various Moorings/Sunsail charter bases throughout the Caribbean. Admiral 40 s/v Banderal, owner aboard delivery Cape Town, SA to Sicily via St Helena, Ascension Island, Spain.